The 2019 Rice football recruiting class is almost in the books. Here are a few names to keep an eye on as National Signing Day approaches. The Owls signed 17 players in the early signing period. 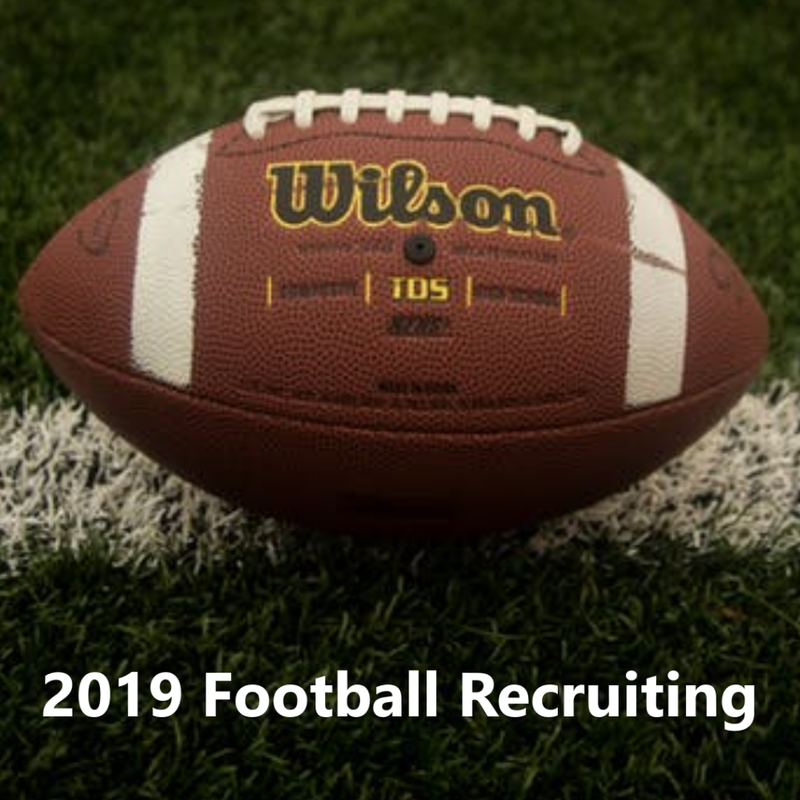 Since then they’ve picked up commitments from three players — Atascocita linebacker Myron Morrison, Duncanville defensive tackle De’Braylon Carroll, Harvard grad transfer Tom Stewart. That brings the 2019 Rice football recruiting class up to 20 players. Rice has 26 spots this year, which leaves six spots to fill. As the Owls hone in on their final few names there are a few players who Rice would love to take who won’t be academically eligible. Out of respect to the individuals, I won’t be sharing any names, but keep that in mind when culling through the potential pool of candidates. There are high academic standards at Rice. That will always be a part of the calculus when it comes to building the Owls’ yearly recruiting classes. Football is an important part of the equation, but every athlete has to have the grades too. 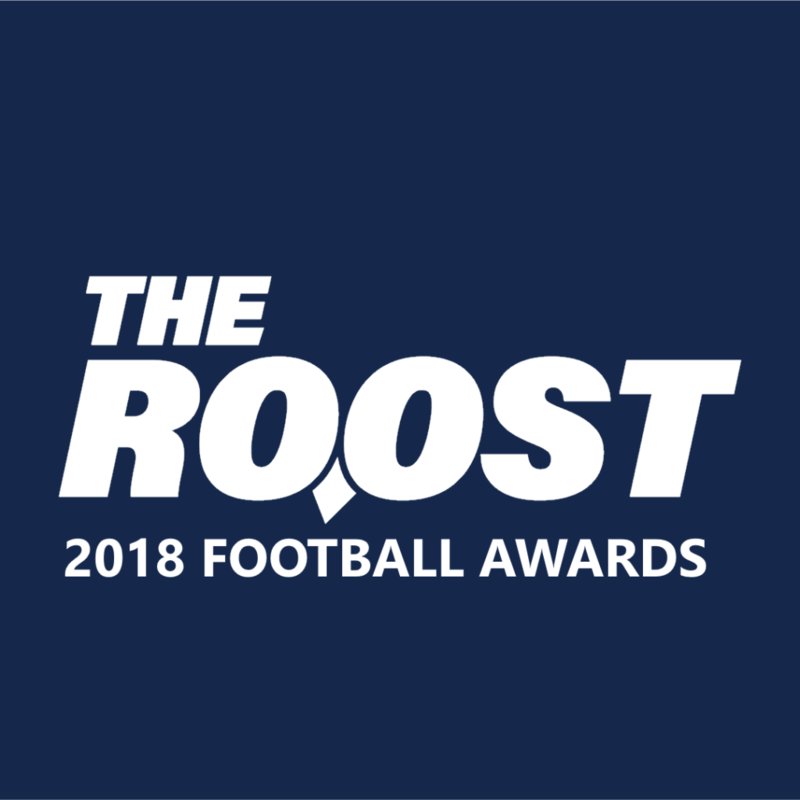 As previously noted, Center Brian Chaffin and fullback Reagan Williams remain near the top of the priority list for Mike Bloomgren and his staff. Defensive lineman Mike Hinton from Columbia and offensive lineman Justin Gooseberry from Ouachita Baptist are two more players to watch. Both players will on campus this weekend, the final official visit weekend for Rice in the 2019 recruiting cycle. Hinton was a team captain at Columbia last season. He started every game at defensive tackle where he racked up 3.5 sacks and 29 tackles. Hinton has experienced at defensive end, playing on the edge in both seasons prior to 2018. Gooseberry was named a DII All-American and anchored an Ouachita Baptist line which allowed just 15 sacks all season, a mark which would rank in the top 11 nationally among FBS teams. For reference, Rice quarterbacks were sacked 24 times last season. Jovoni Johnson remains the clear-cut target at quarterback in this cycle. Stewart has only one season remaining, making replenishing the pipeline behind Wiley Green and Evan Marshman a focal point of this class. If Rice can secure Johnson’s commitment and sign a few of those grad transfer targets they’ll be running out of space in the 2019 class. For example, Johnson plus three more grad transfers would put the class at 24 players, leaving room for two more high school players. The math is fairly simple, what’s less clear is who is going to get the last few spot(s). Corner Kenyon Reed and wide receiver Ardell Brown are two interesting names to keep an eye on. Reed also offers from Iowa State and Kansas State but has built in a strong relationship with the Rice coaching staff. Brown’s offer list might be less decorated, but his speed would be a great addition to the offense. 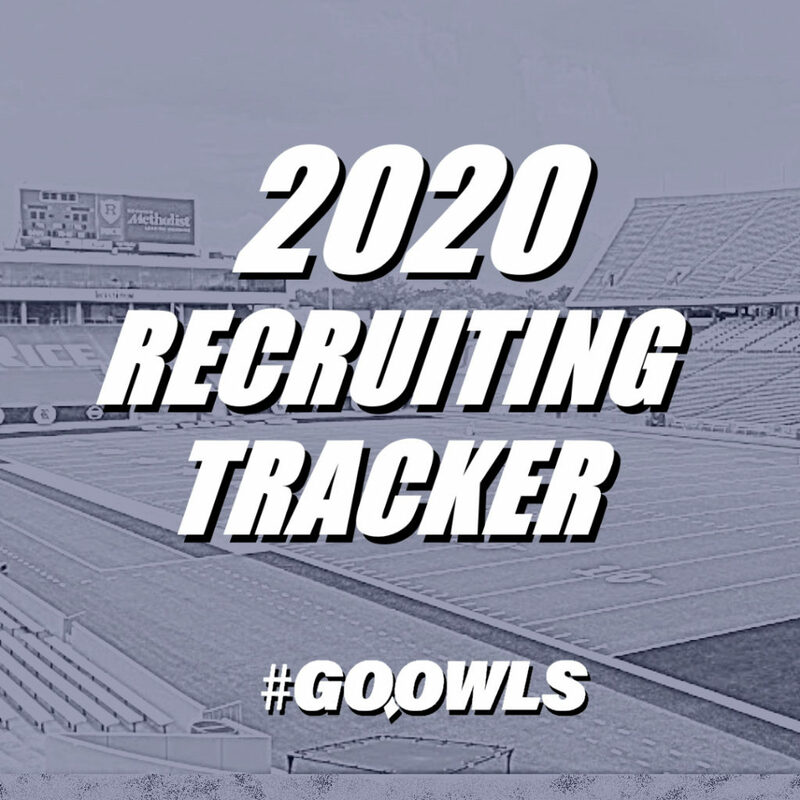 At this point it’s not looking likely any of the former Houston signees will be a part of this class, but if there are one or two guys the Owls could make a late run at it would be corner Isaiah Essissima and receiver Ife Adeyi. Both have publically announced they were leaving UH. A few other names might be in the mix, but those would two of the most probable candidates.